I must say, it’s always interesting (and enlightening) to meet people who actually know their stuff when it comes to the dark web. Not long ago, on Twitter, I had that opportunity. 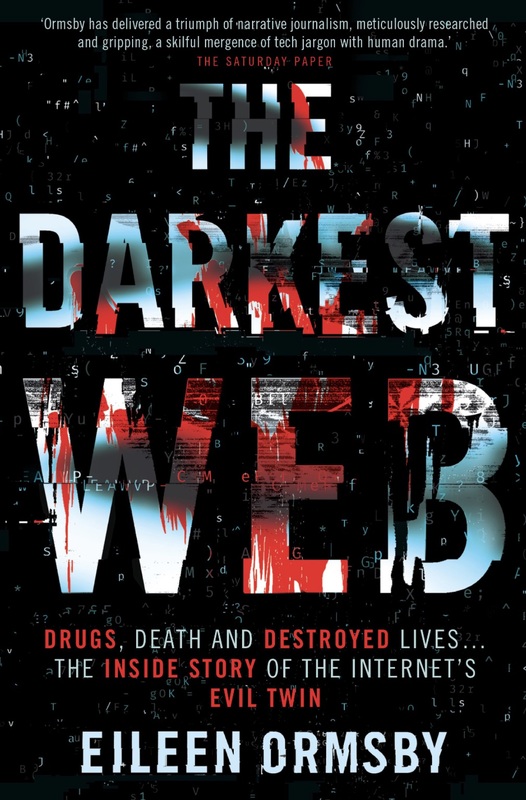 Eileen Ormsby, the Melbourne-based author of Silk Road and All Things VICE, was the perfect person to talk to regarding the ins and outs of the dark web in all its shady glory. According to her, her interest in the dark web emerged as a result of doing research for the Silk Road book, and eventually led to the creation of the blog. Given that I, too, am aiming to find the truth about the dark web amongst all the disinformation, it seems that Ormsby and I have something in common. We even touched on my “favorite” dark web myth, red rooms!